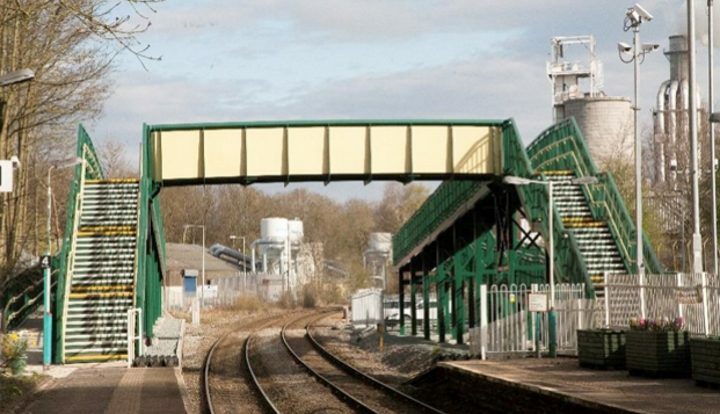 We have extensive experience of design and construction of bridges and viaducts over Network Rail tracks. 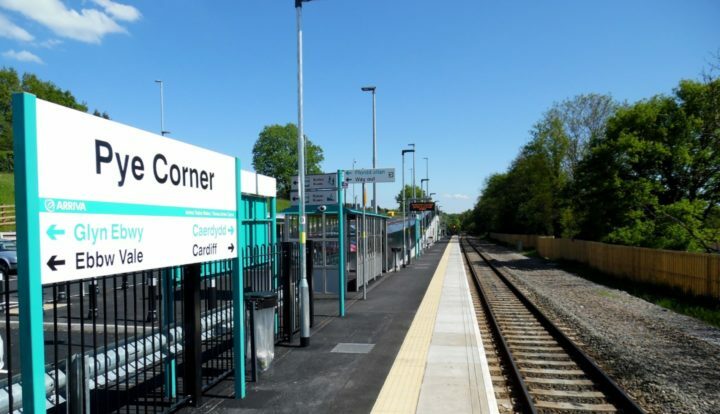 The most recent examples are: major rail and river structure on the A470 in mid Wales, Pont Calzaghe Bridge across rail and river at Newbridge – named and opened by the former World Boxing Champion, and the rail tunnel and viaduct at Bargoed. 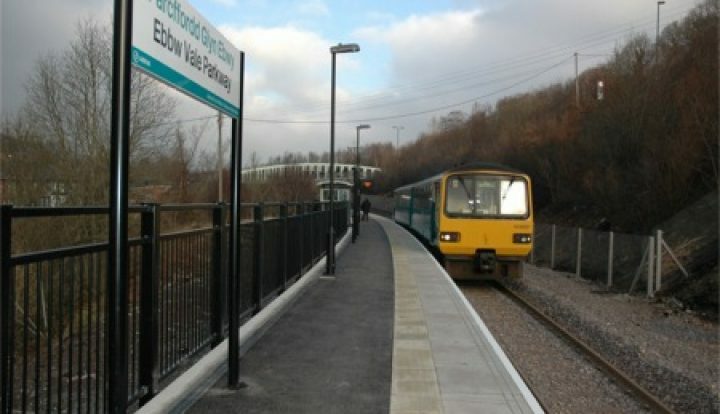 In addition we have delivered an extensive programme of rail station improvements, including those on the recently reopened Ebbw Vale to Cardiff line. 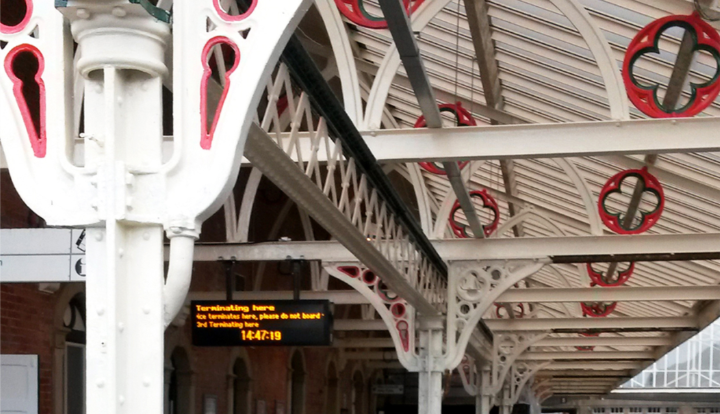 We are Link Up approved and have recently been awarded Principal Contractor status with Network Rail. 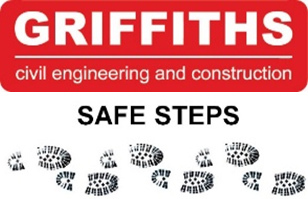 This will give us the opportunity to contract directly for this major client. 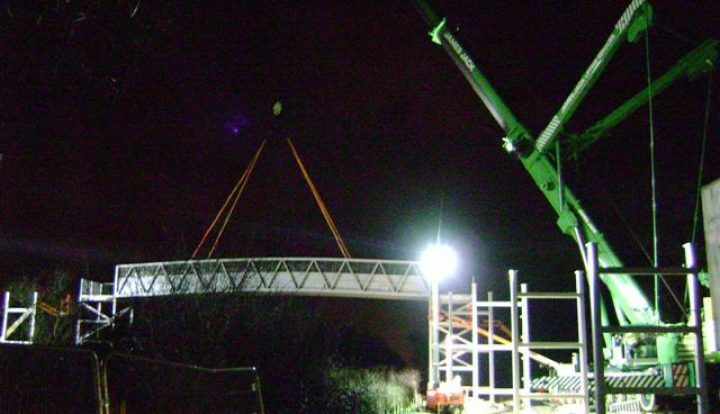 Our understanding and experience of the process required for such projects ensures that we can offer a full service from conception through to full design and construction. 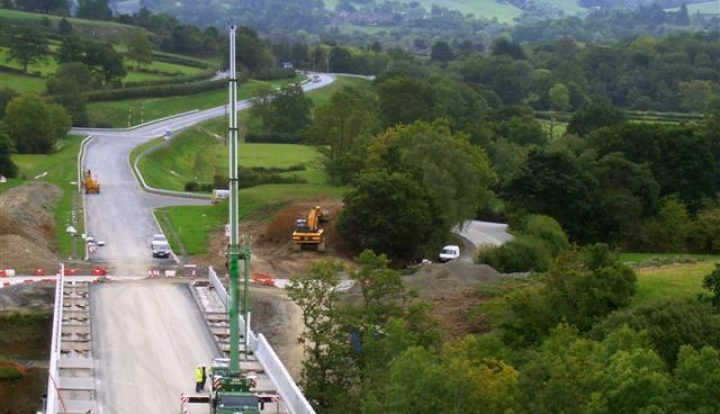 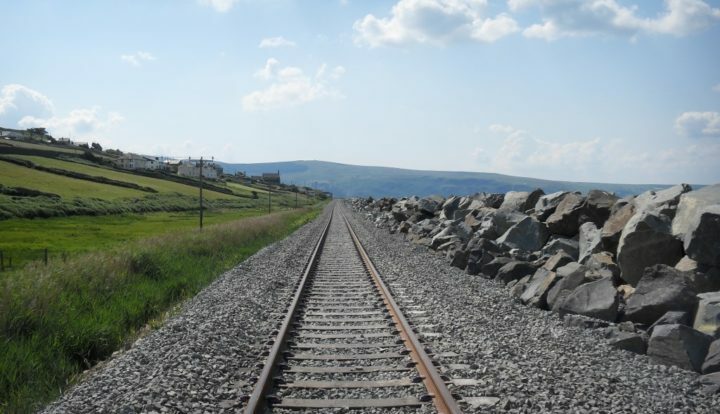 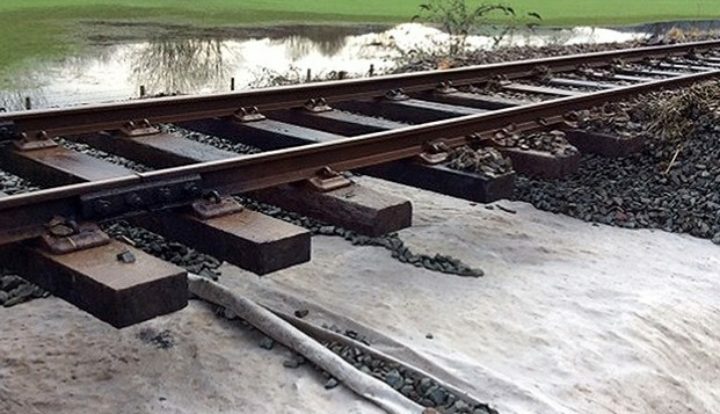 The A470 Cwmbach to Newbridge contract included a full ECI process proceeding from line order to construction together with all Network Rail procedures from project conception.